Commercial Vehicle Testing in Ireland is conducted by approved Vehicle Test Centres (formerly known as DOE Test Centres). All centres licensed to provide HGV (Heavy Goods Vehicles) and LGV (Light Goods Vehicles) tests are listed on this website. Your DOE test centre from Dublin to Galway and Cork to Donegal is only a click away. 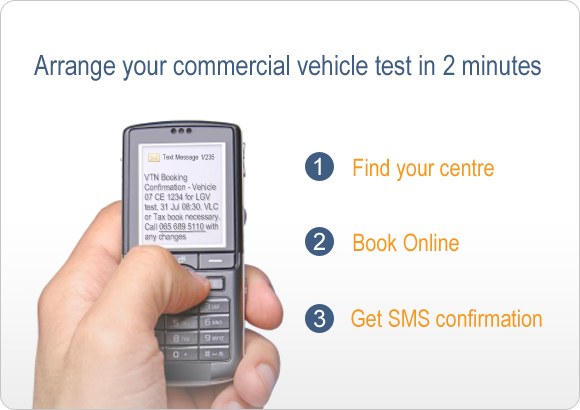 Find contact details and book your test online.